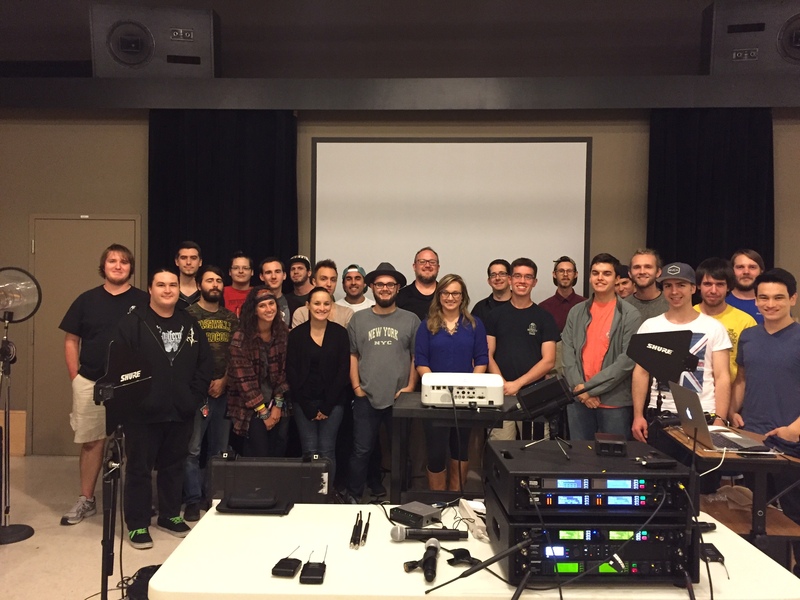 Michael Moore, Belmont alumnus and the local area representative for Shure, presented the company’s wireless workshop seminar for the Advanced Sound Reinforcement class on October 14. He brought the latest gear for students to play with, who were then able to immediately apply the techniques during the showcase on Oct. 17. 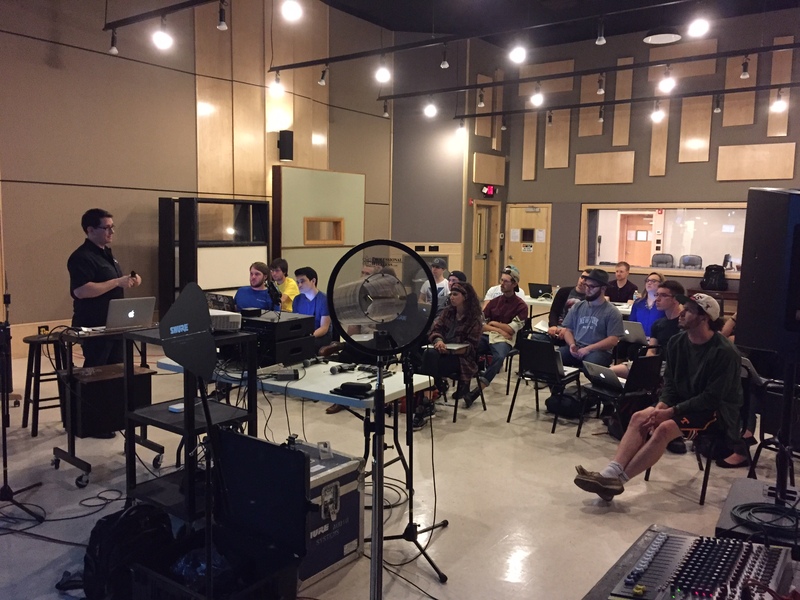 This seminar was a unique opportunity for students, as it is usually only offered a couple times a year for industry professionals.